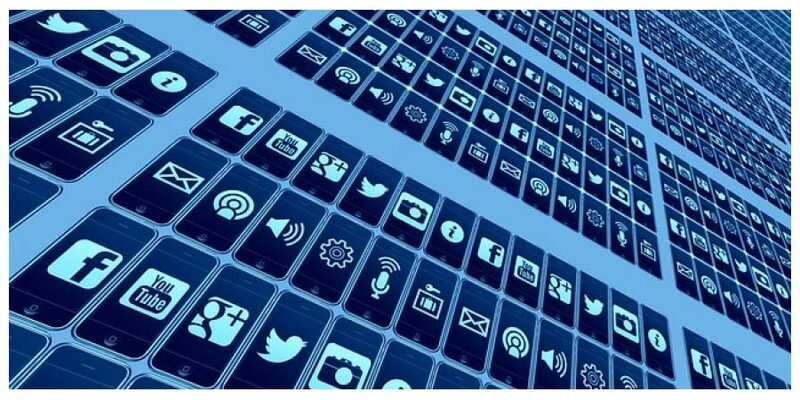 You are at:Home»Digital & Social»Can social networks regain momentum in 2019? Snapchat lost 3 million daily active users in the second quarter of 2018. That’s the first time that the company has reported a decline since it went public. Twitter — despite its presidential notoriety — has struggled to increase platform engagement. It posted a decrease of one million users, year over year. And Congress is now asking questions about how Facebook entered into dozens of data-sharing partnerships, like the disastrous collaboration with Cambridge Analytics, and its loosey-goosey approach to oversight, what’s being called the “3 D’s” — delay, deny, deflect.